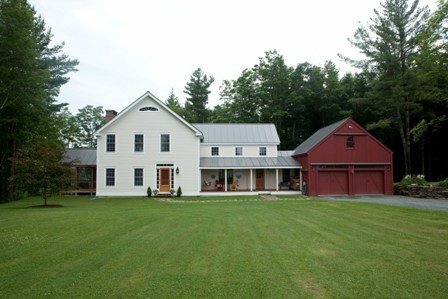 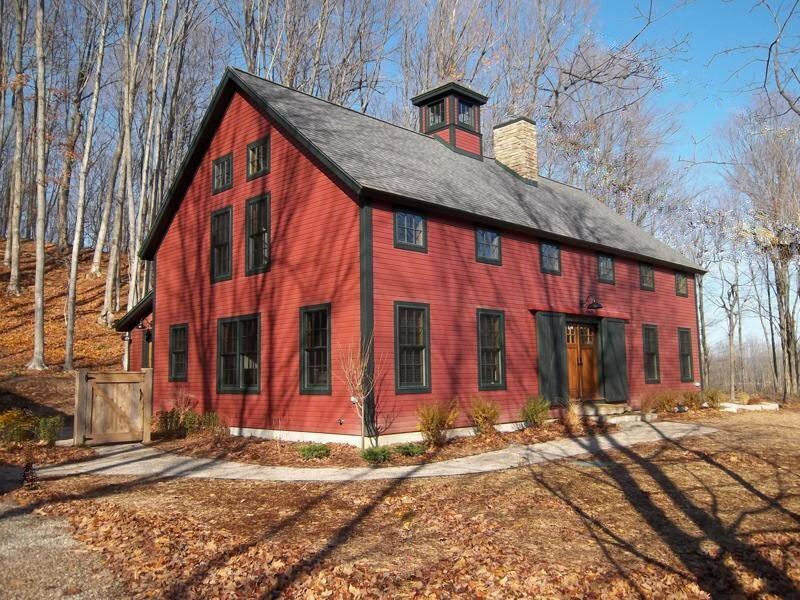 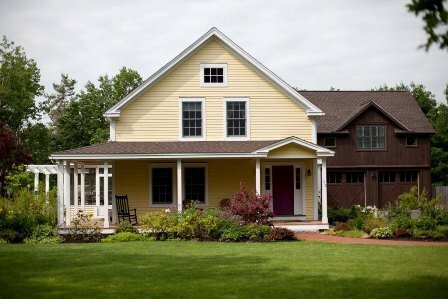 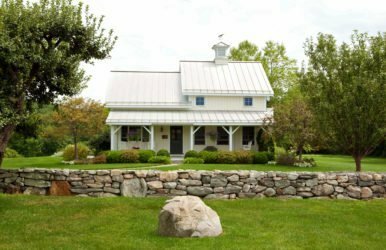 Yankee Barn Homes designs traditional and contemporary post and beam farmhouses. 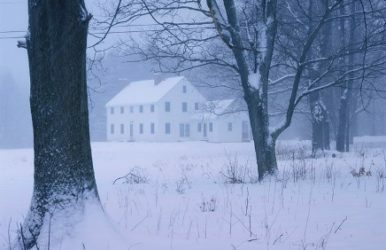 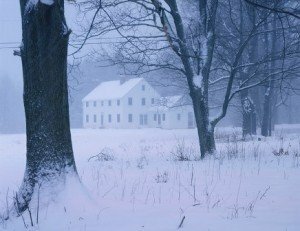 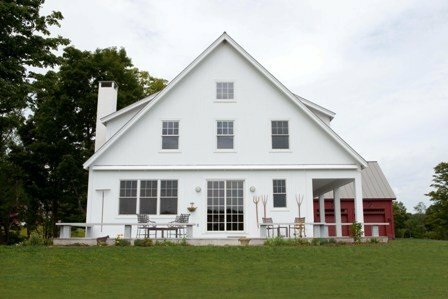 The American Farmhouse is a classic. 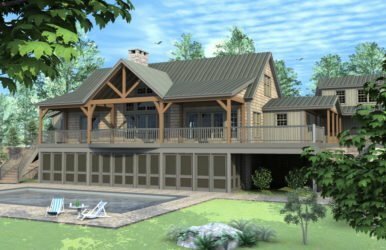 Many people are attracted to the look of this type of architecture because it has beautiful symmetry on the exterior and features Yankee Barn Homes’ kiln-dried Douglas fir post and beam timbers on the interior for a wonderfully unique design. 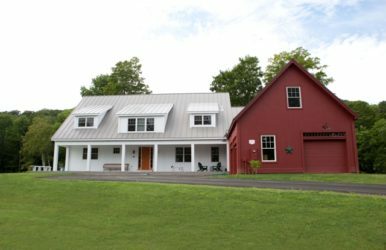 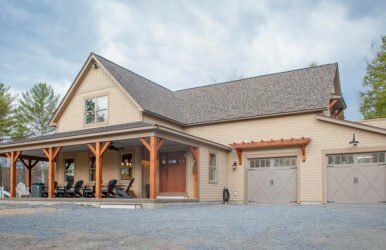 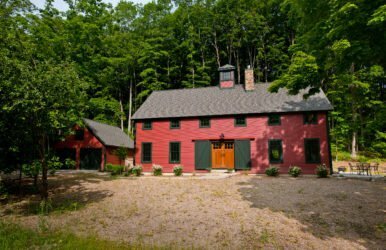 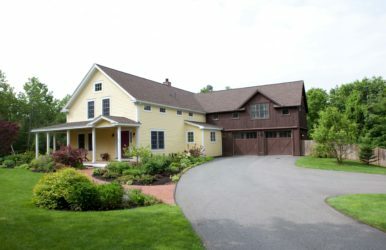 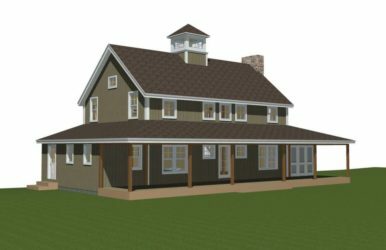 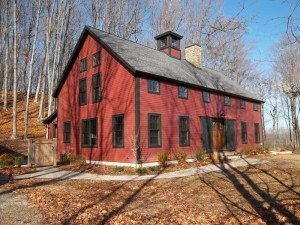 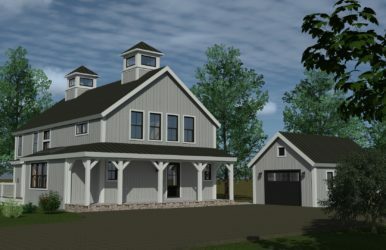 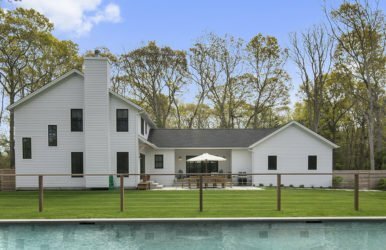 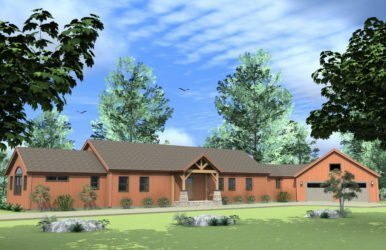 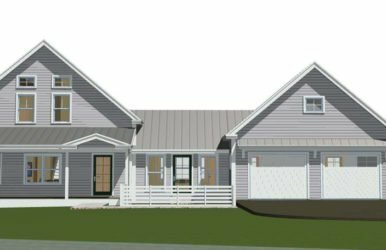 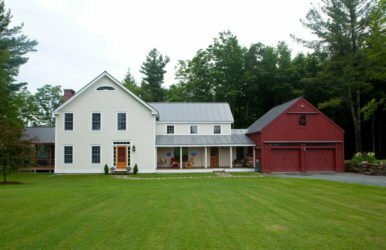 Your Yankee Barn design team will work closely with you to honor the classic qualities of the American farmhouse while creating your perfect custom dream house. 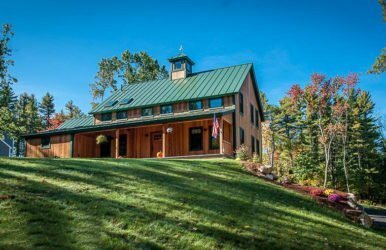 These are truly spectacular homes. 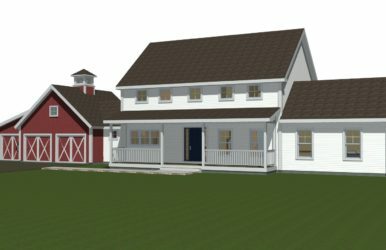 Please fill out the brief Contact Us form and a Customer Representative will contact you to discuss our post and beam farmhouses.